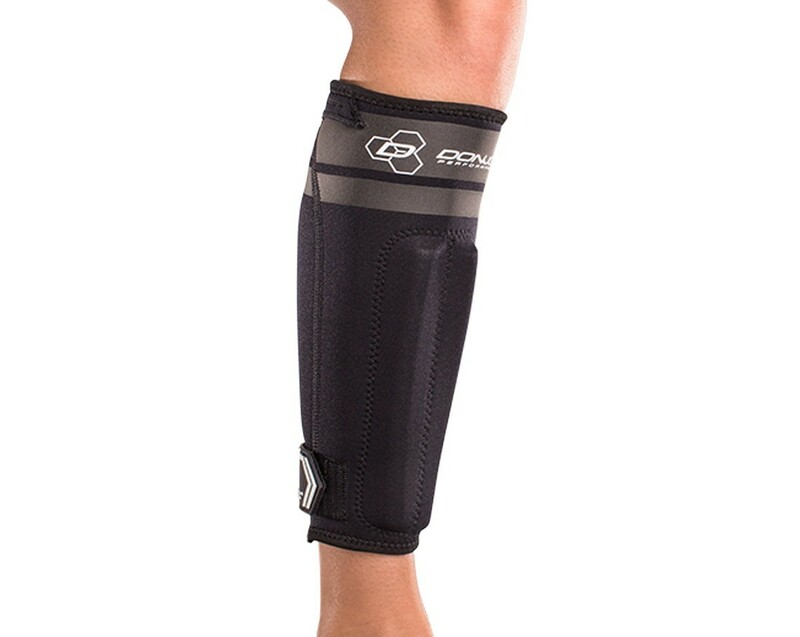 Our DonJoy Performance Anaform Shin Splint Sleeve is the answer to combat the pain caused by shin splints and decrease healing time. An unavoidable overuse injury, shin splints can linger and take a long time to heal. The neoprene sleeve with vertical foam buttress pads offers thermal compression and pain relief while stretch webbing ankle closure system allows for comfortable, secure fit.